Come join us for some collaboration beer at Pressklubben on the 21st of March after 17:00! 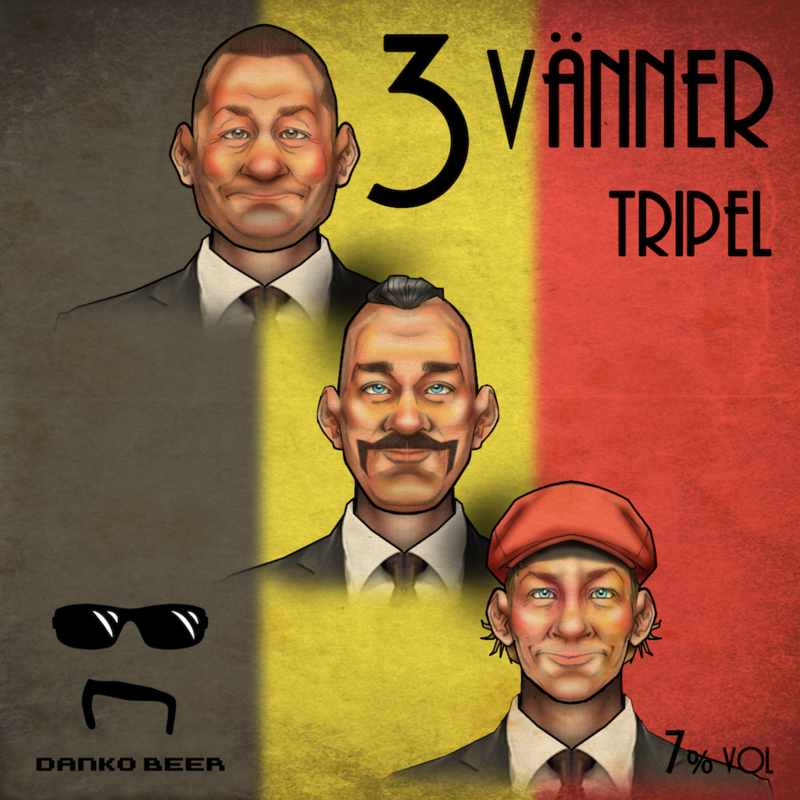 We’re pouring 3 Vänner, an Abbey Tripel exclusively brewed together with bar manager extraordinaire Jens Skrubbe. We’re not nomad brewers any longer. 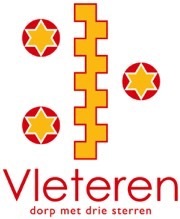 Since we have been asked to bring homebrewed beer to the Vleteren Craft Beer Festival on June 10th in Oostvleteren, Belgium, we documented the entire process and published photos with comments on our Facebook Page. In the end we decided on two batches of Tripel and two batches of Saison for the festival. 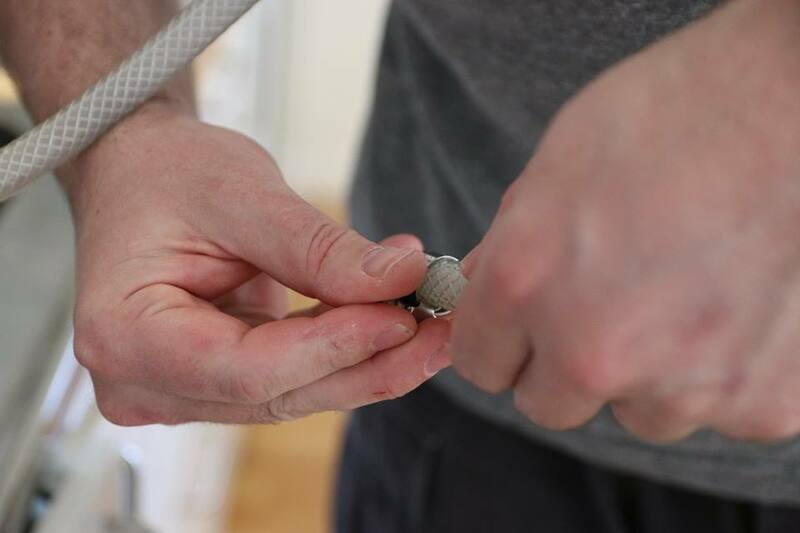 There are seven parts of the process available for your pleasure. 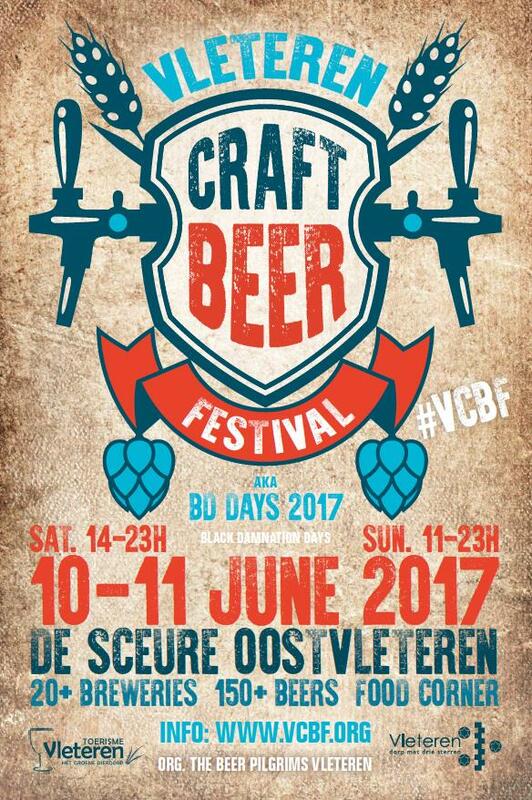 We have been asked to bring Danko Beer on tap to the upcoming Vleteren Craft Beer Festival, aka “Black Damnation Days 2017” on the 10th and 11th of June in Oostvleteren, Belgium. It is beyond our comprehension but a great honor to get this opportunity and rub shoulders with many of the greatest craft breweries from all over the world. Even though we’ve been professional and commercial brewers for several years by now, we do still brew a lot of beer at home. 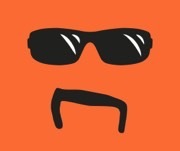 As a hommage to the Belgian Homebrewing scene we will bring two homebrewed recipes and pour them from tap. In order to brighten up the life of Stockholmians we are having one more Local Beta release this year so that the local people here can drink some super fresh beer with us. The release event is taking place on Thursday the 8th of December at Belgobaren, Bryggargatan 12 in Stockholm. We start pouring beer from 17:00 and onwards. 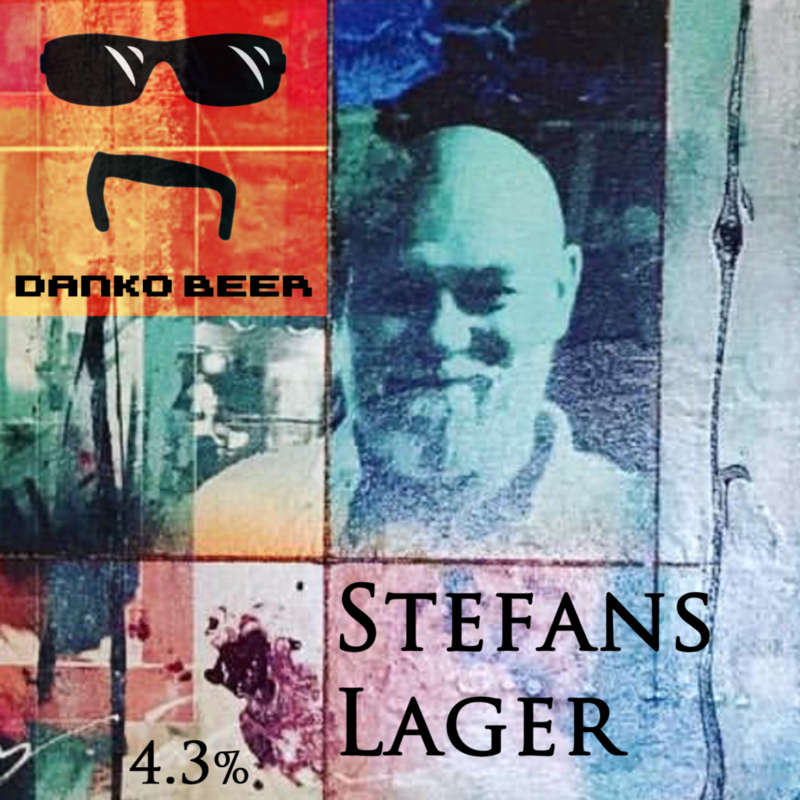 Danko Beer will obviously be hanging out at the bar with you to answer any of your piqued questions or just some friendly banter. You can find the Event here on Facebook and here on RateBeer. 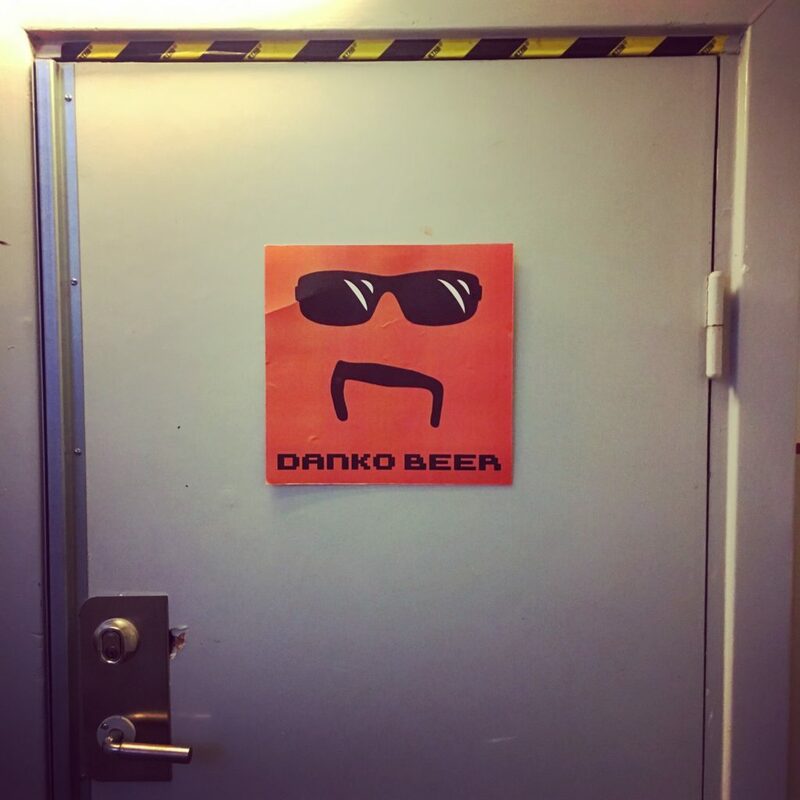 Half of Danko Beer was interviewed over at BeerNews, the leading news site on Beer in Sweden. 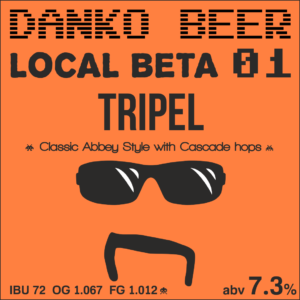 Naturally Danko Beer will also be there, this time on your side of the bar, to hang out and have a good time. Don’t hesitate to chat us up about any questions you may have. Or even if it’s just to talk about other, more fun, stuff in life. You can find the Event here on Facebook. 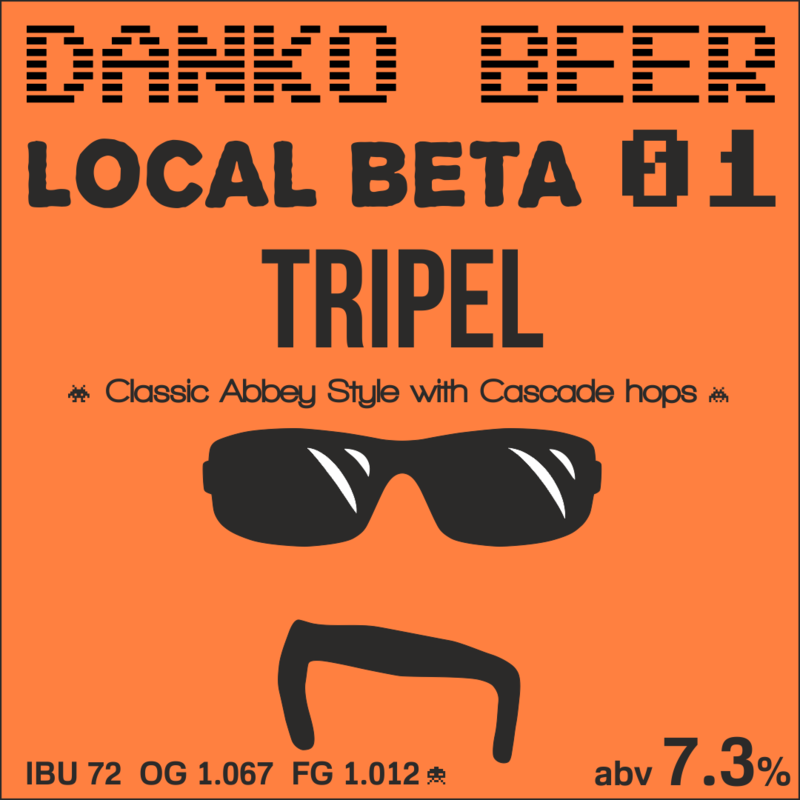 We brewed our first Local Beta prototype batch at Monks Café & Brewery in Stockholm, Sweden. It will be available any day now at the brewpub as well as Monks American Bar. You can drink it at Stockholm Beer & Whisky Festival where it will be featured on rotating taps at the Monks Café & Brewery booth. The festival opens on Thursday 29th of September for the dates 29th & 30th of September and 1st, 6th, 7th & 8th of October. 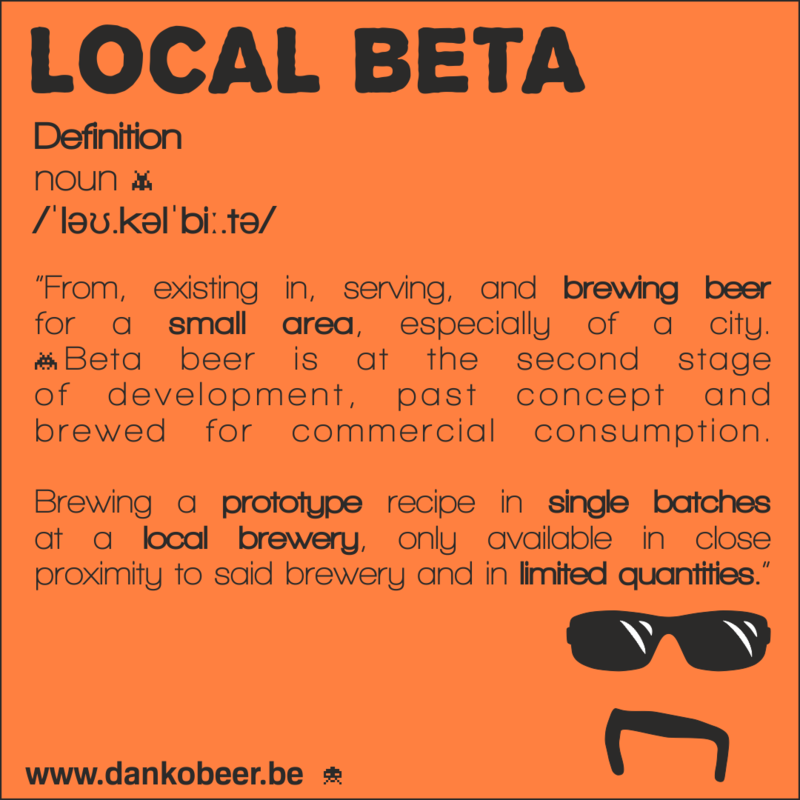 Local Beta – Brewing prototypes for future products at other fellow breweries everywhere. Only available locally and in limited batch size. We always brew our beer all by ourselves, no matter where.